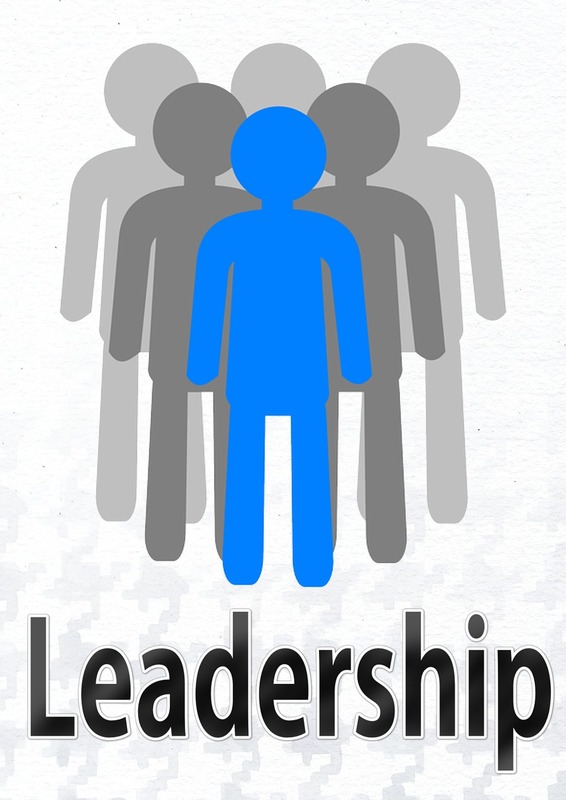 If you want a successful insurance agency, act like a leader. It should go without saying that if you want to own and run your own business, you need to be a leader. Not just any kind of leader, but one who believes in the concept of actual leadership. Leadership means mean talking the talk and walking the walk, not just making the noises while not doing what needs to be done to achieve your goals. In short, you need to be a leader before you start leading others in building your agency. While that might seem like an obvious statement, give it some thought, as it holds the key to your ultimate success. Being a self-directed leader generally means you have your act together, and if you do have your act together, you can lead others. If you do not have your act together, that is a whole other can of worms and could mean you will fail to build a thriving business. Do not be “that guy,” the one who does not have his act together. Do not be a bumbler while trying to build your agency into a force to be reckoned with in the long-term. Know what you need to know. Learn what is essential to run your business. Find all the information you can on reaching your designated goals. Surround yourself with like-minded people and go flat out to get that brass ring. If you want to succeed, be in the know, get going, don’t stop and look back. Keep moving forward and continually educate yourself, learn new social media platforms, different ways of marketing and be creative in spending your marketing dollars. Success is only possible if you put the hard work and effort into it.